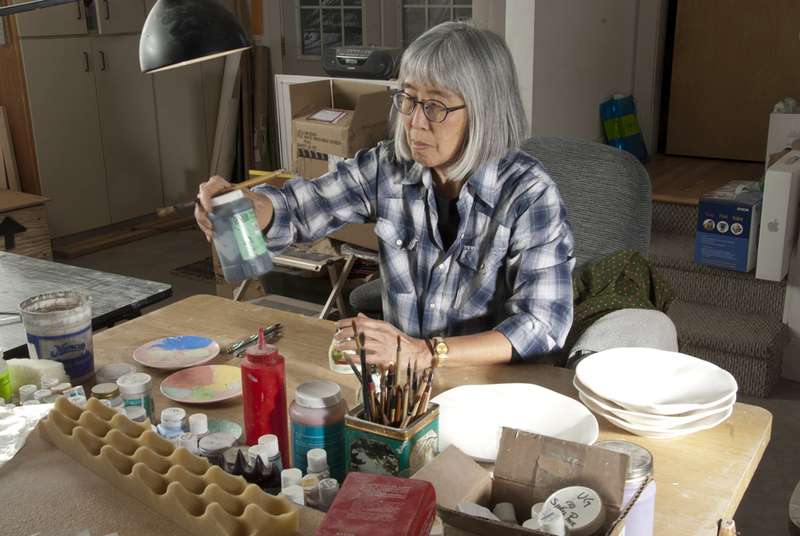 Beth Lo is an award-winning ceramicist and professor of art. We are honored to have her co-curate the 2014 Simple Cup Show at KOBO. 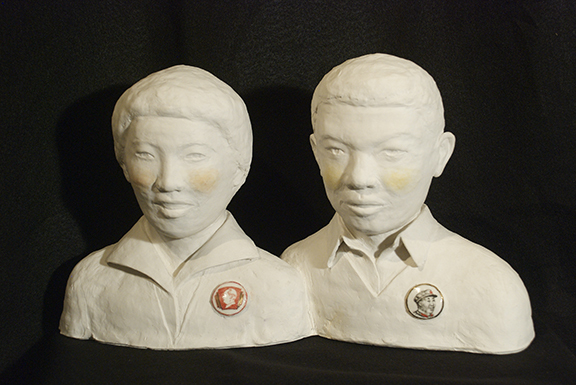 She studied art at the University of Montana under the distinguished ceramic artist Rudy Autio. 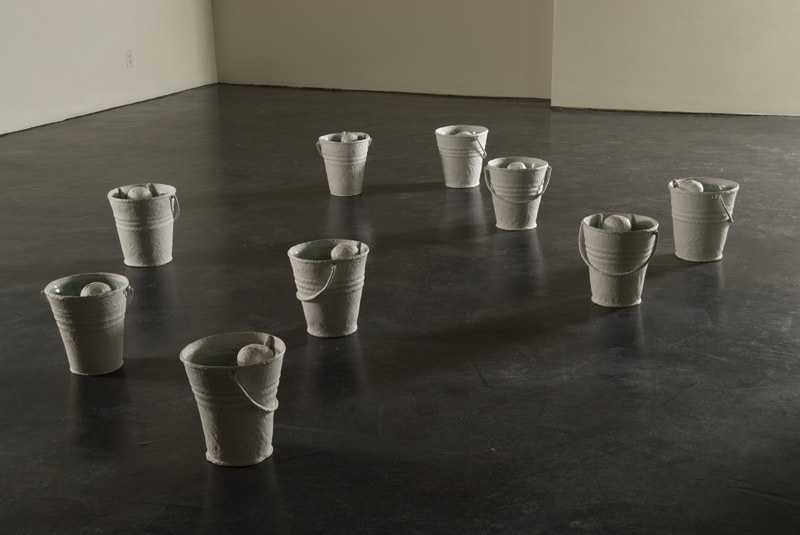 Beth assumed his job as Professor of Ceramics when he retired in 1985, a position she holds to this day. 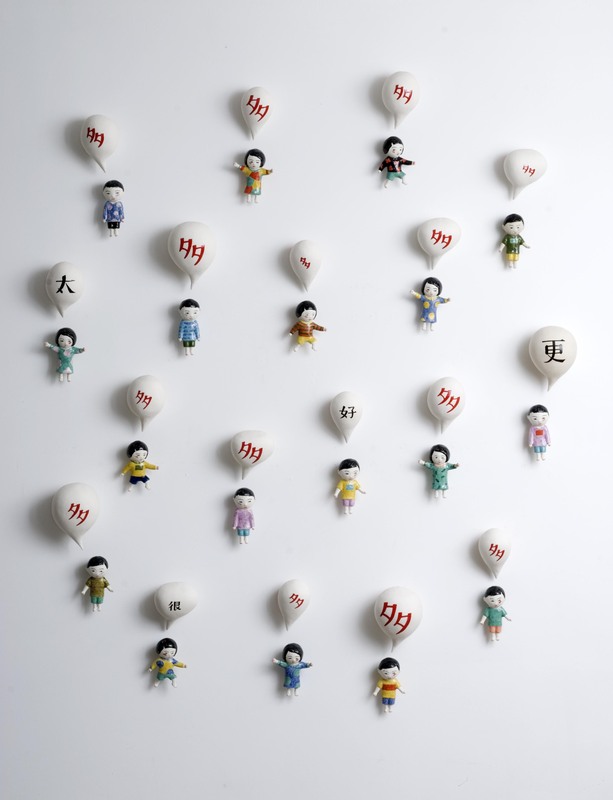 She has exhibited her work internationally, and has received numerous honors, including a National Endowment for the Arts Visual Artist Fellowship and an American Craft Museum Design Award. Cups are intimate, useful, expressive and inexpensive ceramics. You hold a cup in one or both hands, and put it to your lips. 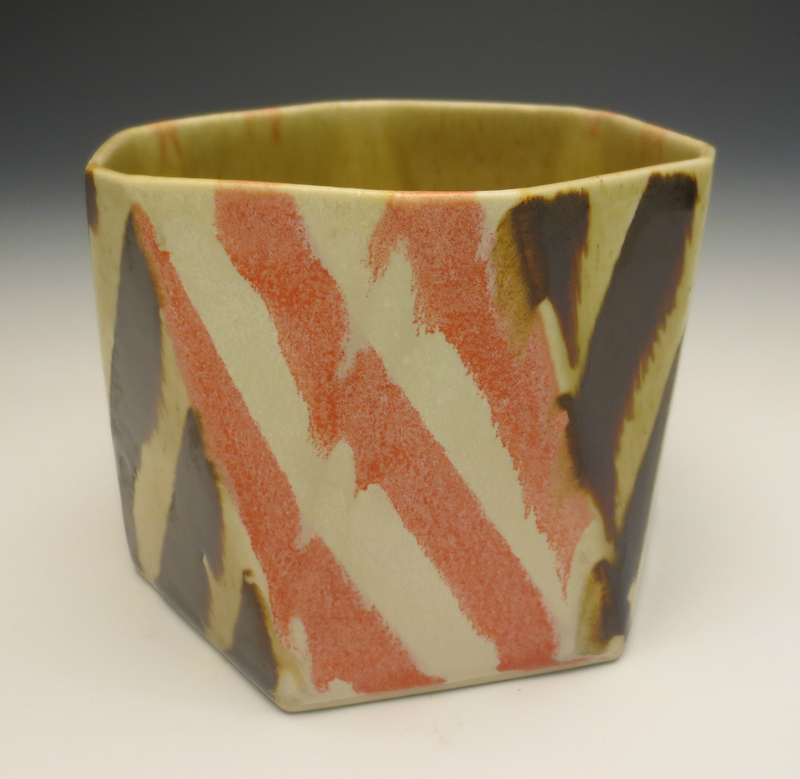 Many ceramic artists find them relaxing to make, and find making cups a good format to try out ideas in their work. Potters often exchange them or have cup collections. 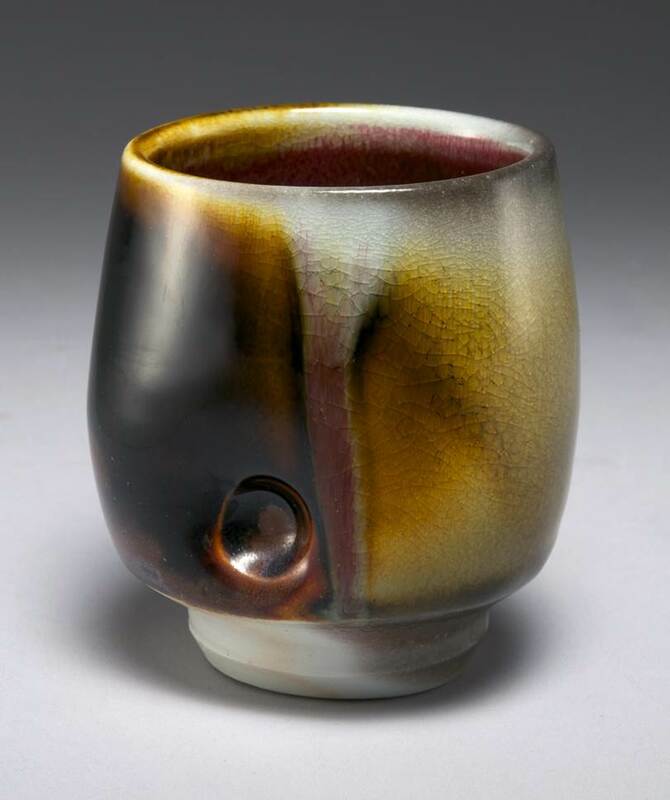 I think that the high value that Japanese place on their traditional teabowls has influenced many potters as well. I look for a unique touch or vision, good craftsmanship and warmth. As for my personal taste, I chose a lot of artists who use drawing skills and color in their work. I can imagine being a bit intimidated to use one of the beautiful cups on display. 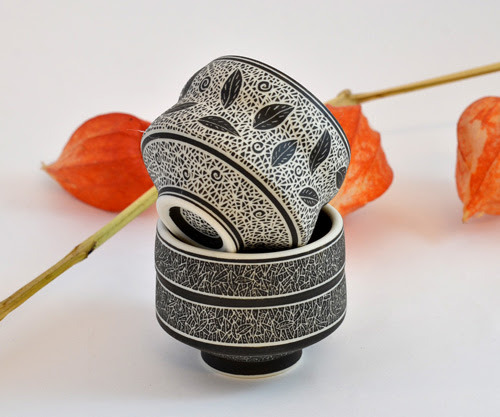 Do you have any thoughts about using handmade ceramics at home? I think my favorite kind of ceramics to use in the home are cups. They are objects to contemplate as you drink your coffee, or water. Handmade cups slow you down! This is the 8th year of a wonderful tradition at KOBO: the Simple Cup Show, also known as the Simple Cup Invitational. 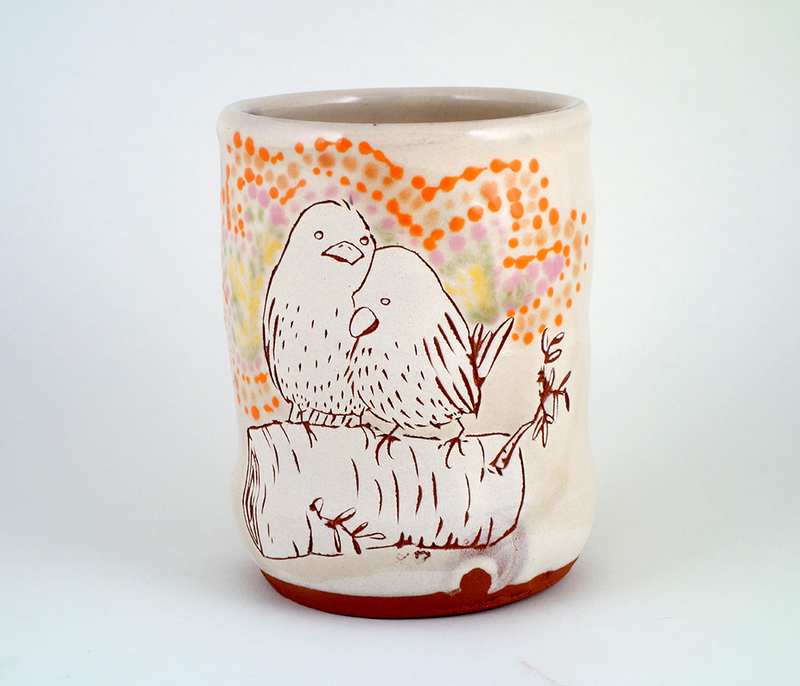 Each year ceramic artists are invited to contribute 2-4 cups to this celebration of the humble cup. 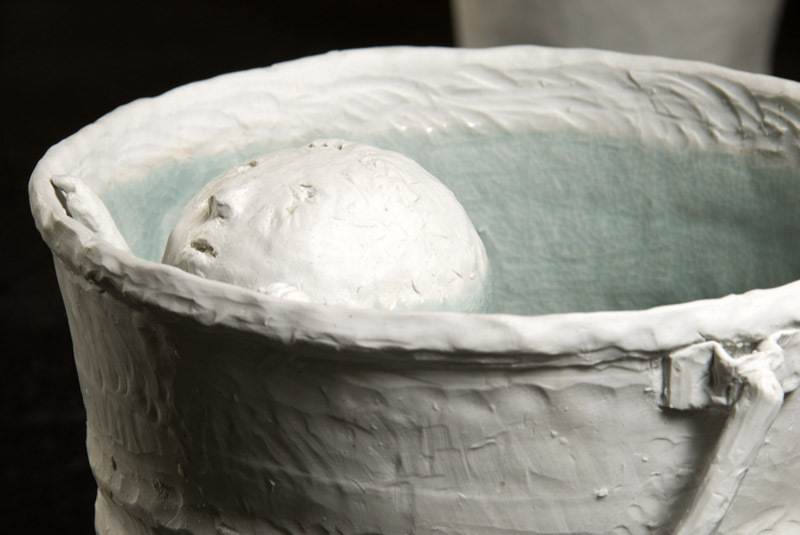 This year’s exhibition is curated by Peter Olsen, Executive Director of Seward Park Clay Studio, and Beth Lo, professor of ceramics at the University of Montana. What do you and your co-curators look for when selecting artists? [KOBO co-owner] Binko and I choose co-curators each year to bring another voice to the choosing of artist’s work. We look for people who make cups that compel us on a variety of levels: functionality, artistic expression, process, etc. 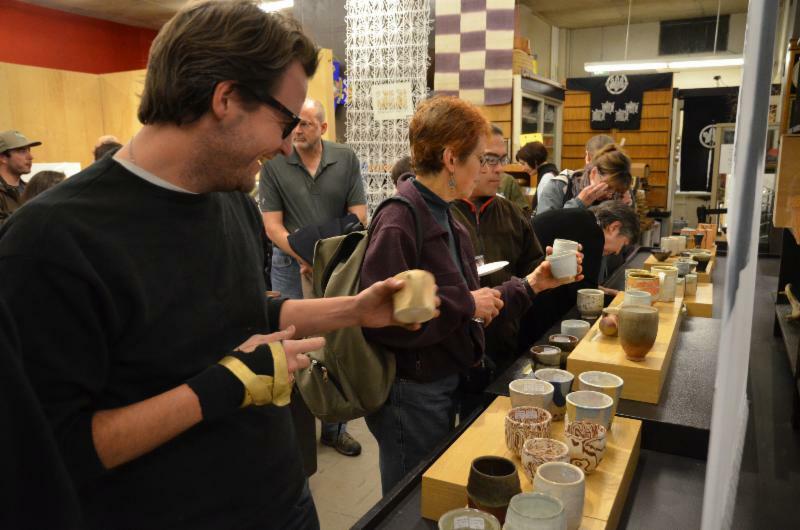 Some years we choose more local potters to exhibit, some years a more nation-wide group. There is no hard and fast rule. This will be your 8th year co-curating this exhibition. What makes this show exciting for you?